As part of our African operations, our team on Kenya and Mauritius hosted a Doctor’s Meeting for more than 60 senior doctors. Our Regional Sales Manager, presented Pharma Bavaria International, with special focus our Consumer Healthcare Division, LAB BOTANIC BAVARIA. We would like to congratulate every element that was involved in this initiative. This was an important step towards the Access to Quality Healthcare! 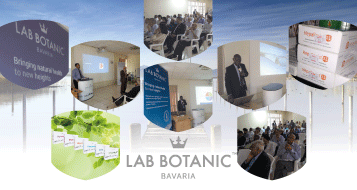 In July 2017, we were present in the “Journees Scientifiques du SYNACASS-CI” in Ivory Coast and it was a fantastic opportunity to share information and know-how with the present Healthcare professionals about LAB BOTANIC BAVARIA’s natural products. The Symposium : « The importance of phytotherapy in the treatment of the pathologies of the modern life » by Dr AKA Félix highlighted the advantages of phytotherapy. Our new interactive website is online. 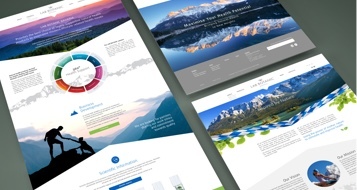 Enjoy the virtual journey and learn more about the LAB BOTANIC BAVARIA brand and products. We are delighted to welcome Kuwait, UAE and Yemen joining the LAB BOTANIC BAVARIA family. HepaResist™XL and Itchie™ are now available in Kuwait. More products will follow soon. 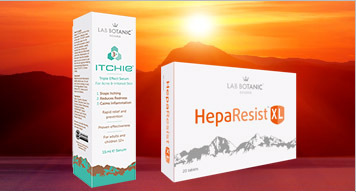 We also successfully launched Itchie™ in UAE, HepaResist™XL is ready to be launched in Yemen. Thank you to our local partners and teams for their efforts and great spirit. 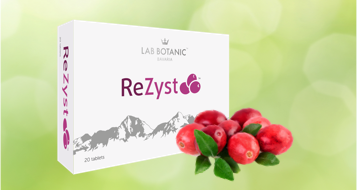 We are proudly presenting our new product in the LAB BOTANIC product range: ReZyst™, containing Cranberry/36mg Proanthocyanidins. ReZyst™ supports the reduction of recurrent urinary tract infections. Supports urinary function. ReZyst™ is our first product in the section Women`s Health and an excellent choice in terms of highest quality standards. More products dedicated to women will follow soon. 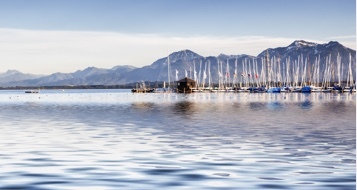 In February, we moved into our new office in the heard of Prien am Chiemsee at Hochriesstr. 36/Germany. The office in Prien a. Ch. is our interna-tional headquarter, next to our second EU office in Estoril, Portugal. From June 1st 2017 on, we are pleased to welcome you at our new regional representative office at Sheikh Zayed Road (Aspin Tower, 30th Floor) Dubai, United Arab Emirates. Mr. Gagan Datta, Regional Director Middle East and Africa will be also heading the Dubai office. 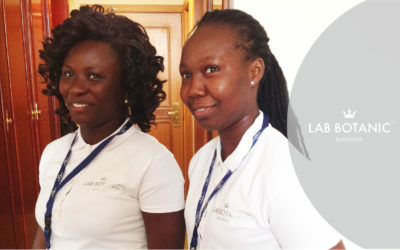 We are looking forward to the upcoming launch in French West Africa. Bienvenue Côte D`Ivoire, Togo, Benin, Republic of Kongo, Burkina Faso and Niger. 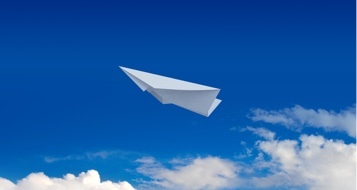 Meet us at CPhI in Frankfurt, date 24. – 26.10.2017. We will be around during all days to meet and greet partners and colleagues. 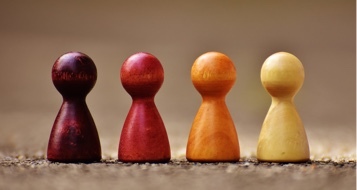 We are also looking for-ward to making new contacts.